Do you desire to run away for a few days and to enjoy the warm sun rays on the beach? 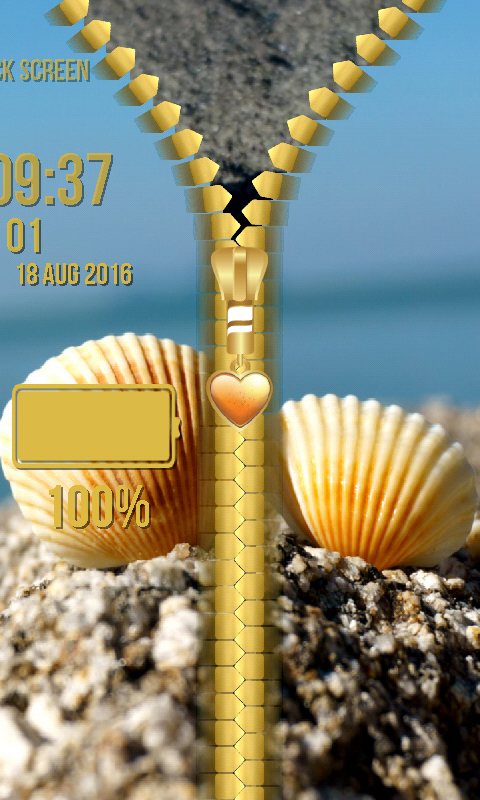 The top Seashells Zipper Lock Screen is going to take you to the most beautiful places in the world every time you go for unlocking your smartphone. Get the impression of lying on the dock with your favorite book in your arms. All the clams you have gathered during the day are there beside you, and the sound of waves is lulling you to sleep. The second you tap your zipper unlock screen you will see sweet starfish that will bring a broad smile to your face. Write down yours or the name of your loved one on the foreground. 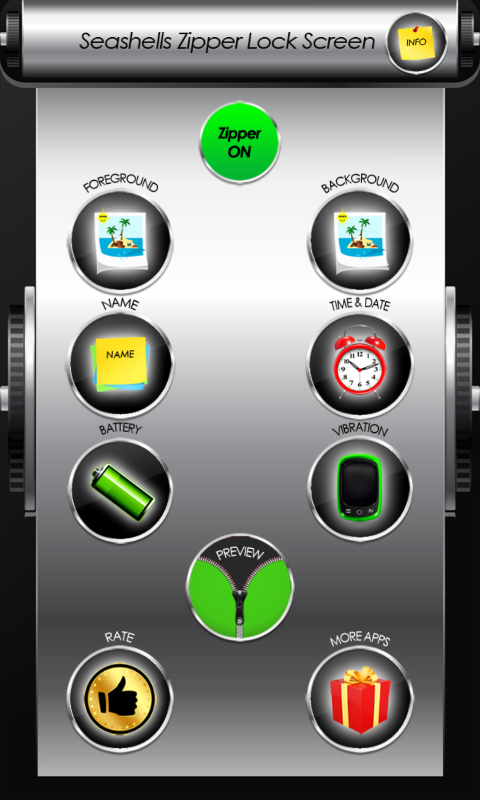 Check time and date as well as the status of your battery with only one move of your finger. 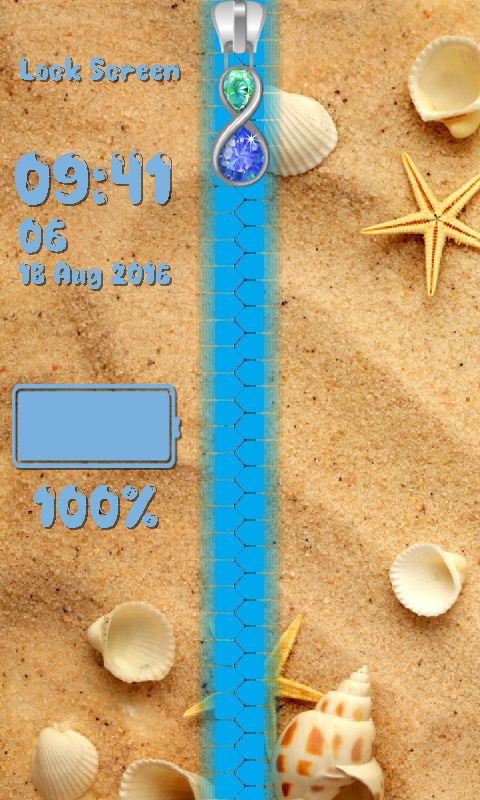 With choosing font and color for them you will tailor your device according to your taste. 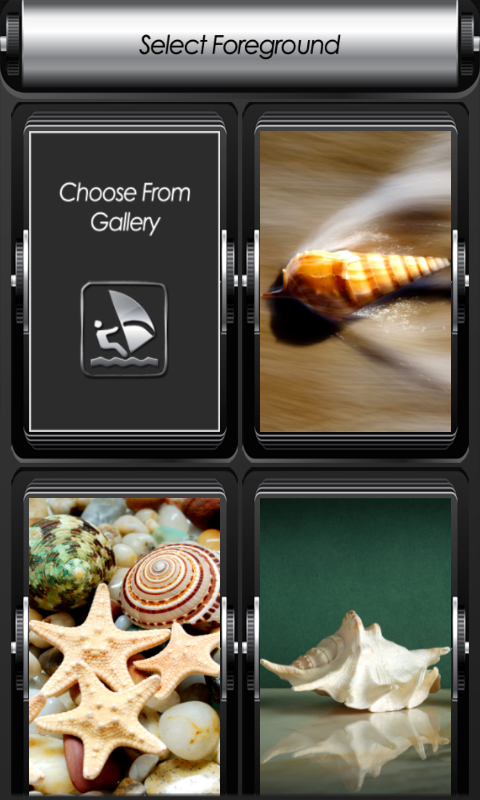 Don’t miss this great opportunity to download the newest Seashells Zipper Lock Screen app free of charge. 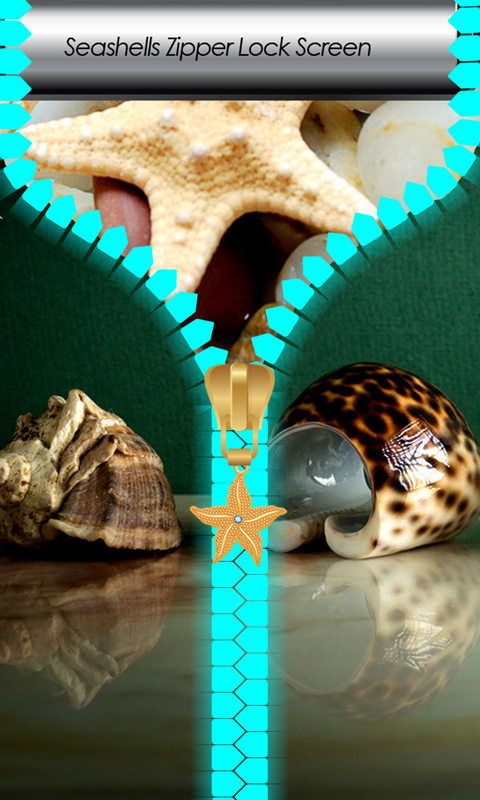 Walk down the sandy shore and pick up sea snails and conches.